God created human beings as two different sexes with different functions. 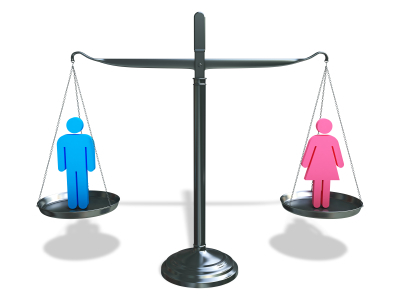 Male and female human beings have equal worth and dignity before God. God considered it good for human beings to be in relationship with others. The Fall of Adam resulted in distorted relationships and confused roles. The implication of this is significant in understanding one’s role in relationships. Contemporary views of human relationships and roles are not what God originally intended. Love is confused with lust. Leadership is confused with dominance. Servanthood is confused with weakness. Take the time to rediscover the biblical role of men and women in society.